The Series finale of Star Wars Rebels packed quite a punch. Although the season was filled with mind-bending twists and turns, one of the greatest came in the form of the revelation that Hera had a son and his name was Jacen Syndulla. Sabine’s narration at the end couldn’t be confirmed to be completely true as Kanan being the father of Jacen. Given the time frame when Jacen was claimed to have been conceived, he sounds like the son of the fallen Jedi. And if that is indeed true, then Jacen could not just be the son of a Jedi but also much more. Jacen could go on to become one of Luke Skywalker’s newest Jedi recruits when he was searching for Padawans to restart the Jedi Order in Star Wars: The Force Awakens. Sabine’s voiceover does indeed offer u some clue as the Jacen’s genetic pool. 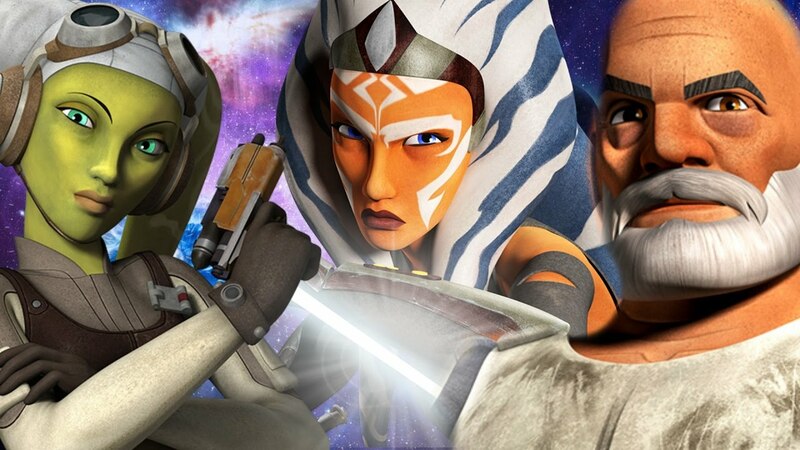 The various scenes at the Star Wars Rebels finale and the fight between Hera and Rex in the Battle of Endor along with the final defeat of the Imperial Emperor are something to start with. We still don’t know the exact age of Jacen although he is said to be a year older to Kylo Ren. Kylo Ren was born a year after the Battle of Endor. It is not necessasrily a rule that a child of Jedi will also be Force Sensitive. But Jacen was unique and exceptionally connected to the Force. The particular line “you know what his father was like” certainly sheds light on Jacen’s Force Powers. In the expanded universe, Jacen Solo is the son of Han Solo and Leia Organa. In The Last Jedi movie trilogy, Hacen Solo was changed to Ben Solo aka Kylo Ren of the First Order. But with a name so connected to the Star Wars saga and the fact that his mother played a crucial play in helping the rebellion, could there be more to Jacen than meets the eye? Could Jacen be one of the Jedi recruits killed by Ben Solo when he rebelled against hi uncle? 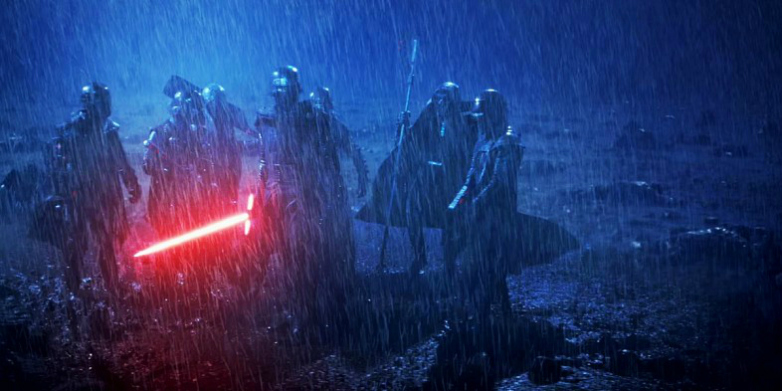 Or did he join forces with Kylo to become a Knight of Ren? Where did Jacen end up? 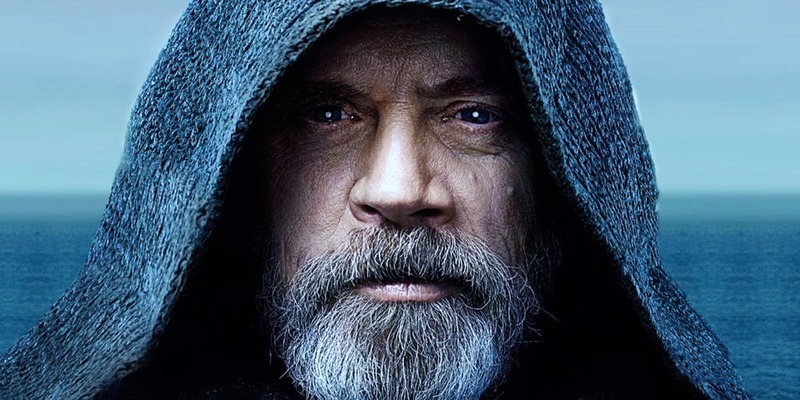 Since his mother is a well known Rebel Geenral and his father is one of the last Jedis of the Galaxy, it will be hard for Jacen not to have a fate as extraordinary. Hera met with Han Solo and Leia on Endor so they know each other. That much is confirmed. So does it mean Jacen was the first of the Padawans to join Luke’s Jedi academy after the defeat of the Empire? Jacen does possess some latent Force abilities that haven’t been explored in detail yet. He could have been spotted by Luke Skywalker and made a padawan. There he could have been trained to become a Force to be reckoned with. He either was slain by Kylo Ren later or ended up joining him and the First Order. 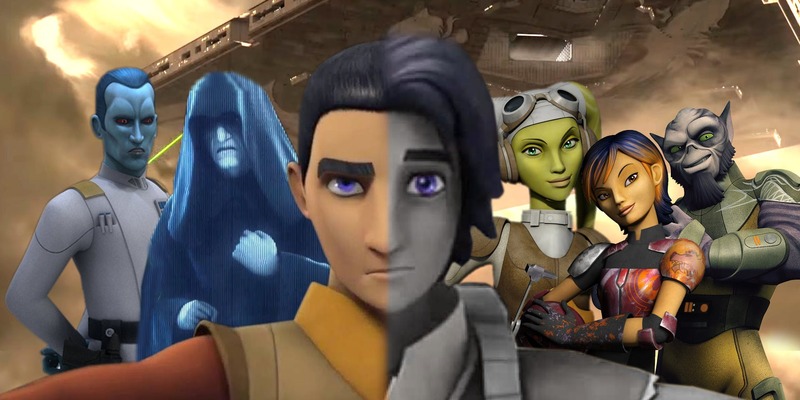 Did Jacen Syndulla join the Dark Side? If Jacen does indeed end up joining the Knights of Ren and a Dark Side user of the Force, we will know for sure when star Wars: Episode IX releases in a few years. In the EU, Jacen Solo not only turned on his loved ones but also became a Sith Lord called Darth Caedus. If the Star Wars is heavily influenced by the Expanded Universe fiction, then Thrawn isn’t the only character that was copied into. Jacen could be meeting a similar fate. Kylo Ren is Jacen Solo in all but name. Giving Jacen Syndulla Han and Leia’s son from the EU doe indeed ring some alarm bells. Jacen Syndulla could either be slain or joined the Knights of Ren. Either way, it does not leave much hope for a happy ending for this character.